Warner Bros.’ blockbuster drama Creed has been released to Digital HD, two weeks ahead of the Blu-ray, DVD and rental options on March 1st. 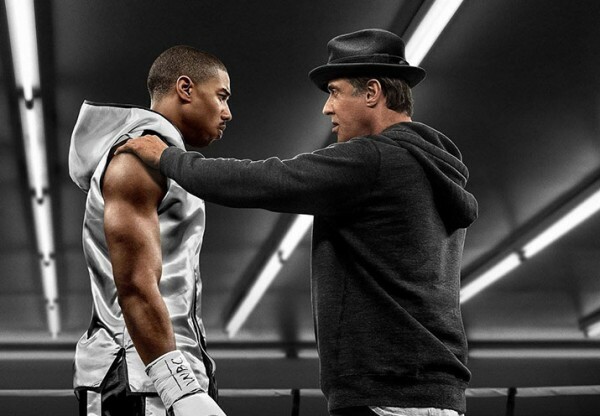 The feature film, starring Michael B. Jordan and Sylvester Stallone, was nominated for an Oscar (Best Performance by an Actor in a Supporting Role – Sylvester Stallone). The Digital HD purchase from iTunes and Vudu includes the Bonus Featurettes “Becoming Adonis” and “Know the Past, Own the Future,” along with a selection of deleted scenes. The Digital HD format is $14.99 from most video services with the exception of Verizon where it’s priced at $15.99. Here’s a look at where to buy Creed in Digital HD. Next Next post: Deal Alert: The Fire HD 6 tablet is only $69!